The Internet is the most popular network in the world and it connects the millions of computers. Almost everyone using the Internet nowadays. Sometimes the Internet gives us a different type of problems. It shows us as Internet-connected but if we open the web pages then we get the error like Web Page is not available. We need to follow some techniques to resolve those issues. Check in case IP address conflict occurred. We can fix the Internet connected but not working issue by running some type of commands. 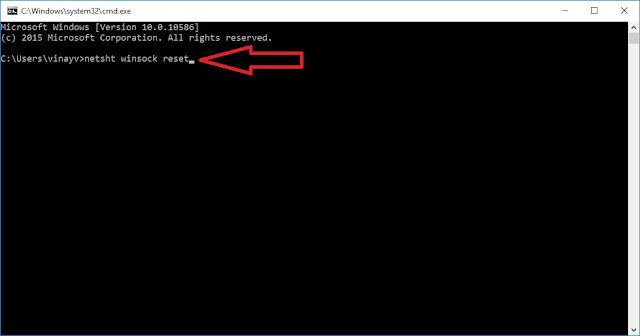 We have given one command below, this command mainly reset the Windows TCP/IP Catalog. We need to restart the PC after running this command. 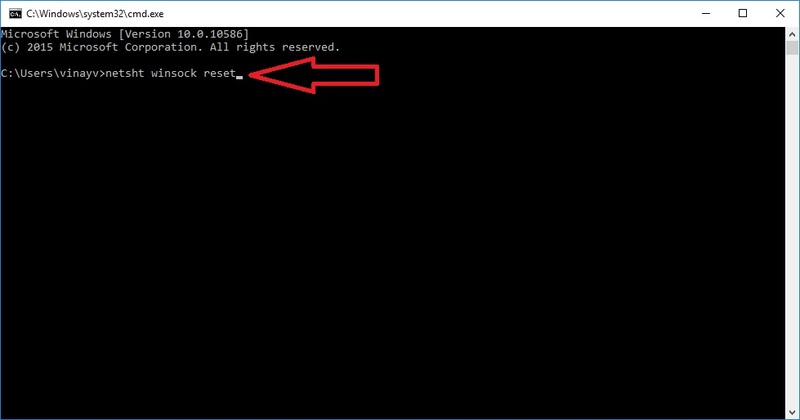 By doing this method you can fix your Internet connected but not working issue. I think you have enjoyed the solution of Internet Connected But Not Working, anyhow thank you.